NCAA alleges Shaprio handed out $170,000. Did the ACC miss a marquee scheduling opportunity? Georgia Tech coach Paul Johnson doesn't think the league was fair to the Jackets in its schedule. 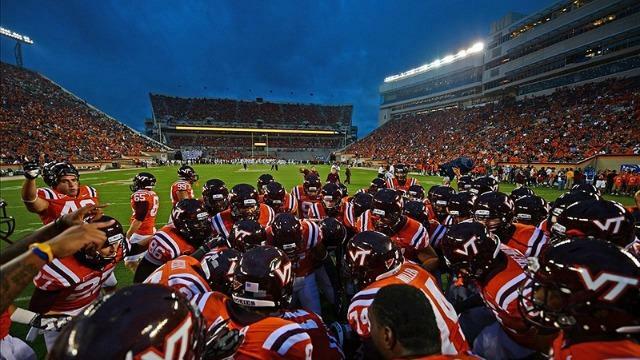 Virginia Tech's request for no Thursday night games was granted. Andy Bitter gives his take on the Coastal Division schedules. James Coley got a recruit to flip from FSU to Miami. Here's a breakdown of Georgia Tech heading into spring ball. Syracuse is ready to start construction on its $17 million indoor facility. Duke has officially completed its coaching staff. Maryland's quarterbacks will have no controversy -- and no contact -- this spring. 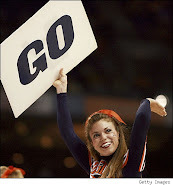 UVa is going to announce a home-and-home series with Boise State, according to Jerry Ratcliffe. Florida State will open spring practices with six new coaches. Get caught up on the Noles'revolving door. FSU's Marvin Bracy and Georgia Tech's Broderick Snoddy are showcasing their track speed. Former FSU quarterback EJ Manuel has had an impressive combine so far . Former Maryland tight end Matt Furstenburg clocked the second-fastest time by a tight endat the NFL combine. Former N.C. State cornerback David Amerson is trying to prove that getting burned by receivers last year was just a fluke. Former USF assistant Larry Scott has been hired as Miami's tight ends coach. Andy Bitter has been giving updates on how some former Hokies are doing at the NFL combine. Here's a look at how some former Syracuse players fared in Indy. Winning a Super Bowl is nice and everything, but Ray Lewis is more excited to follow his son's career.